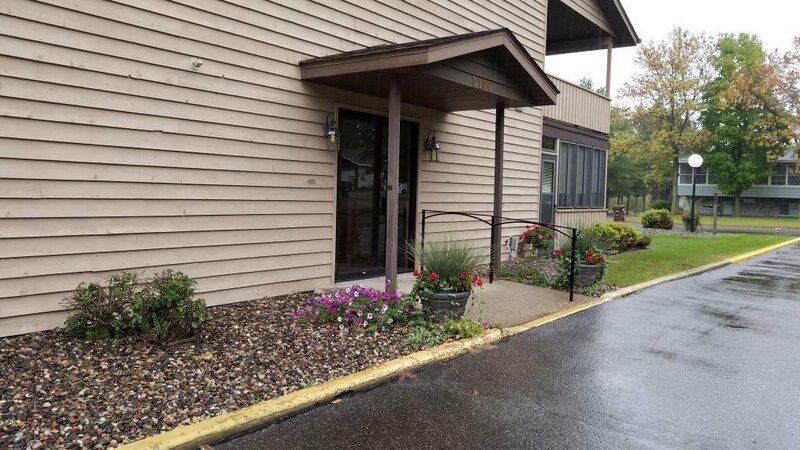 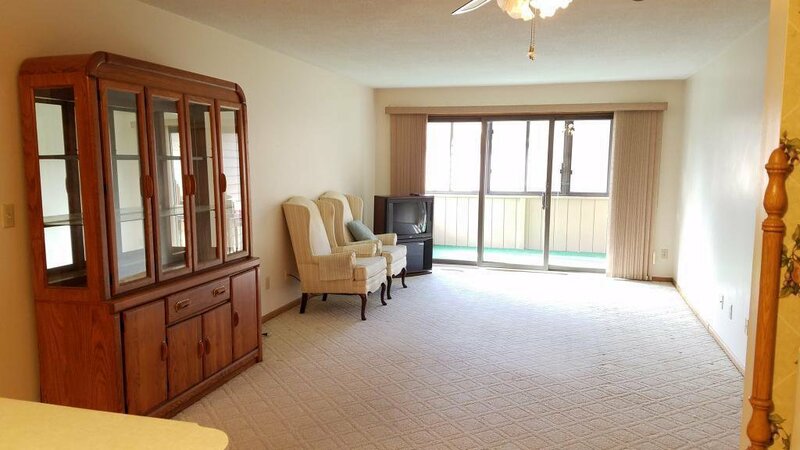 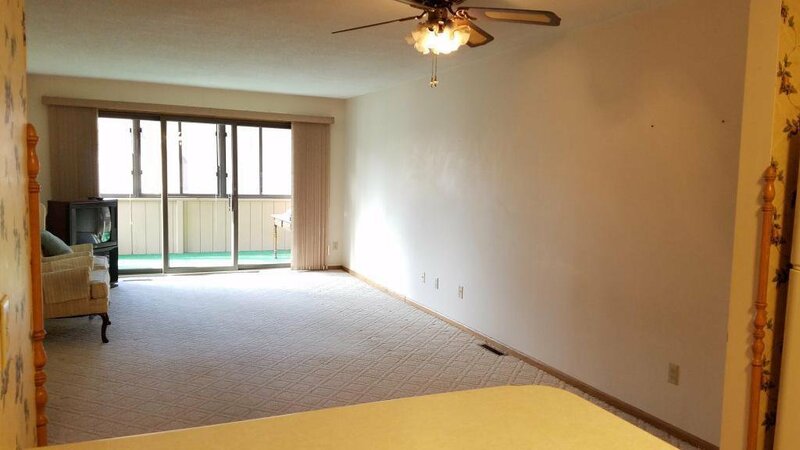 This building has been well maintained and offers main level living with some really nice storage space. 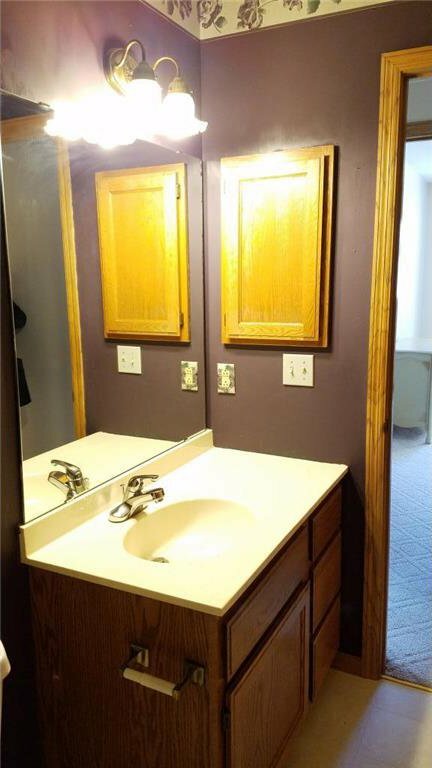 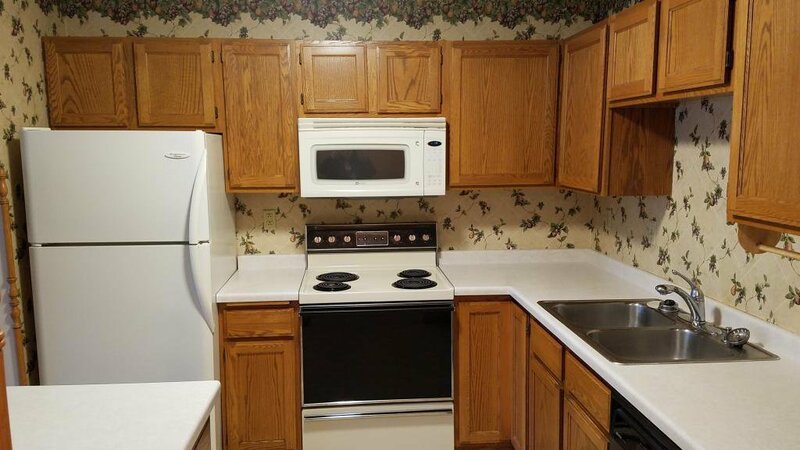 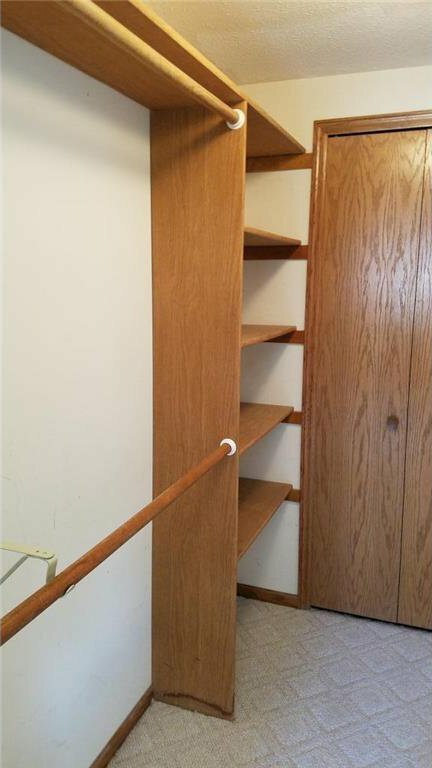 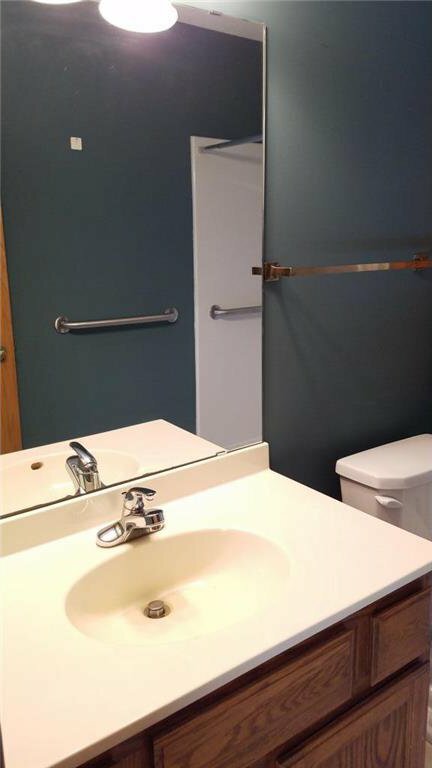 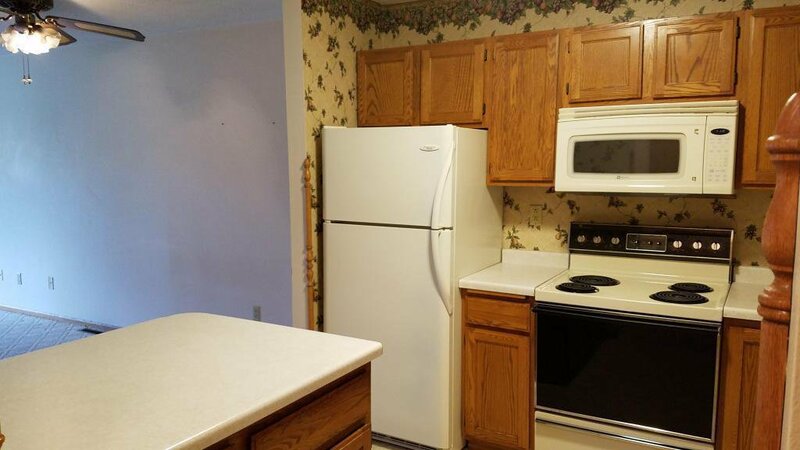 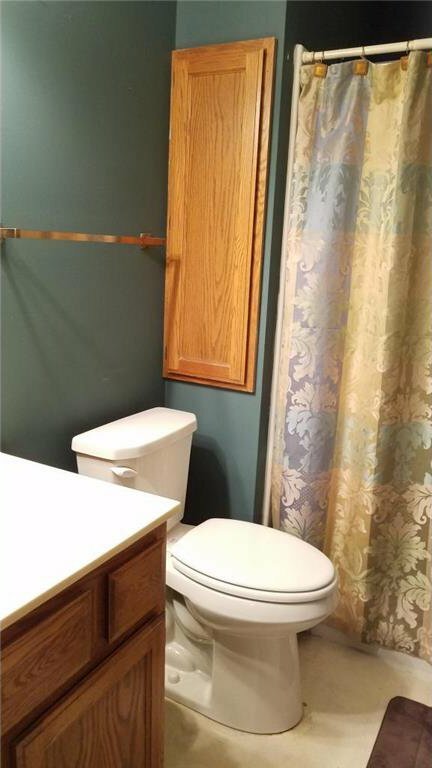 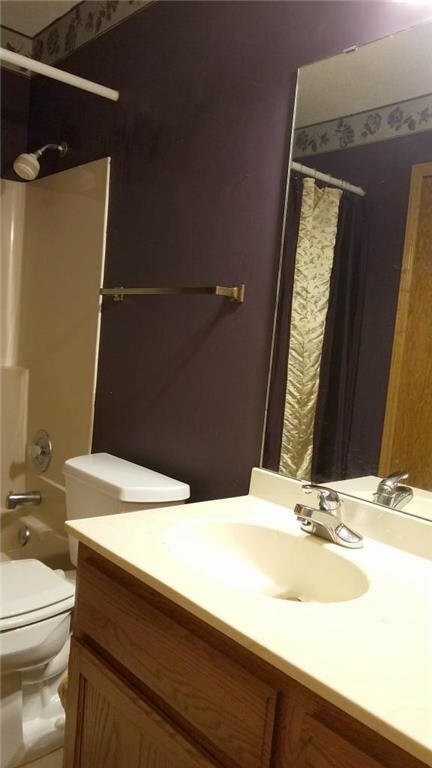 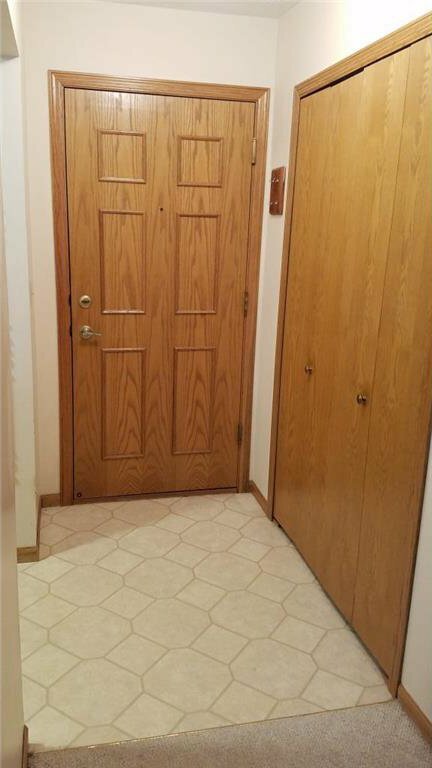 The trim and cabinets are in excellent condition. 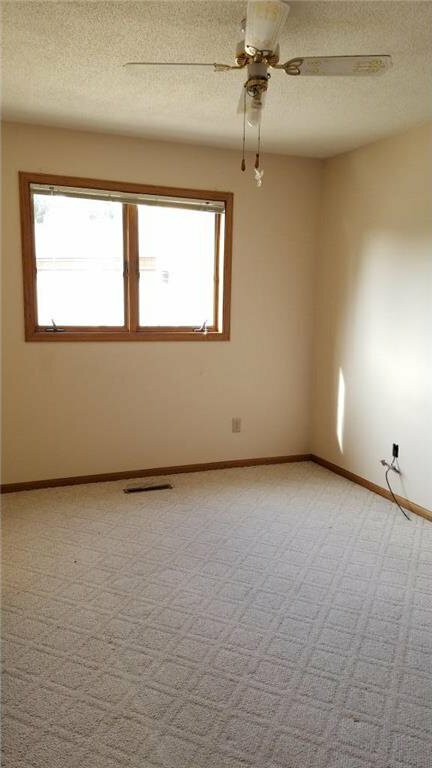 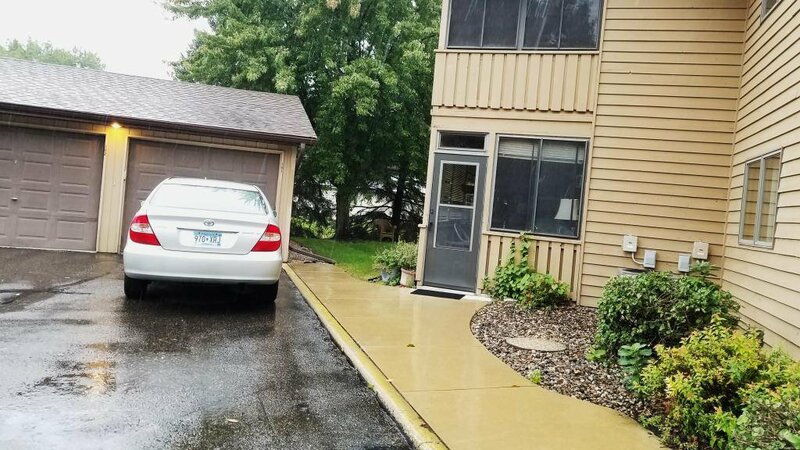 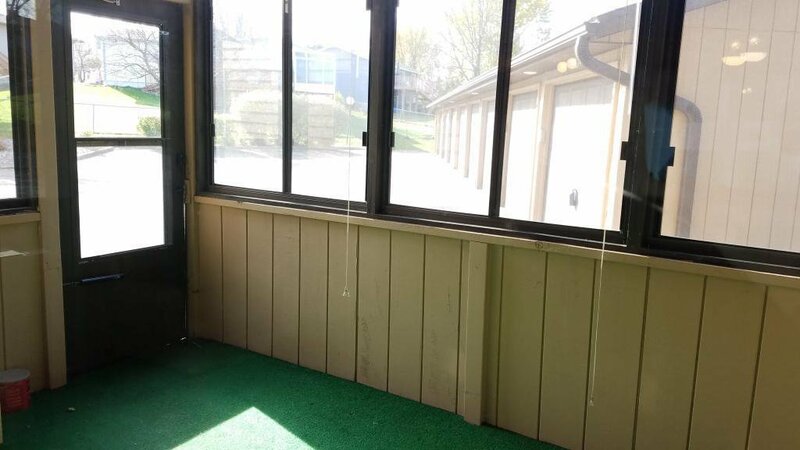 There is a sun porch just off the living room that gives you quick access to your garage. 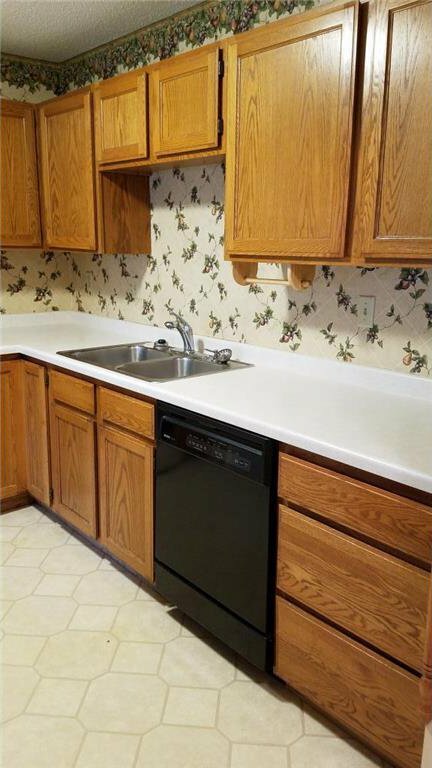 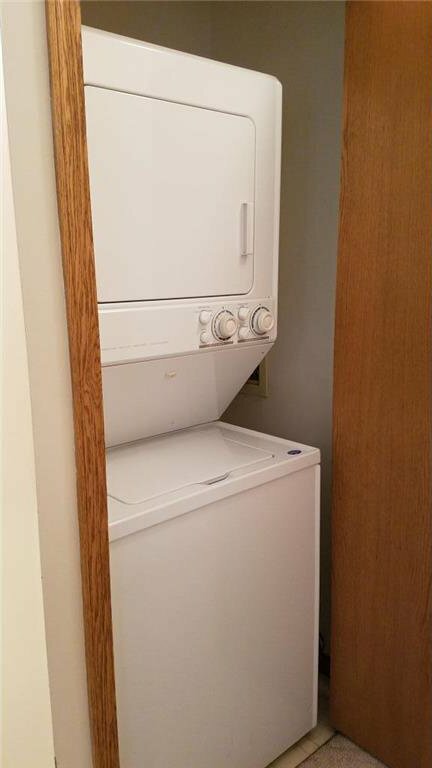 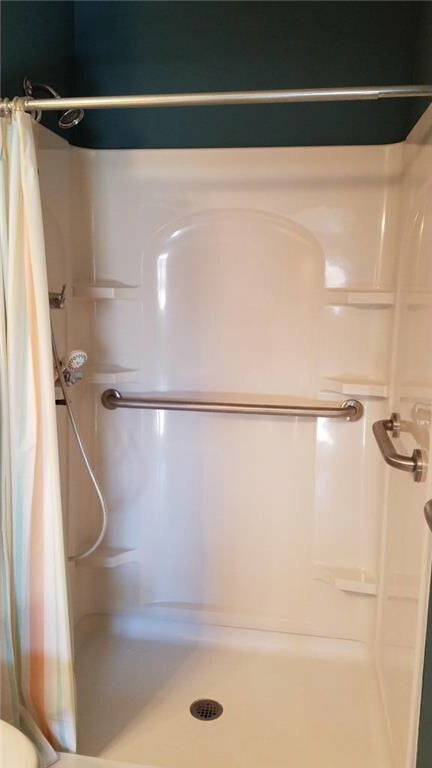 Includes appliances and water softener. 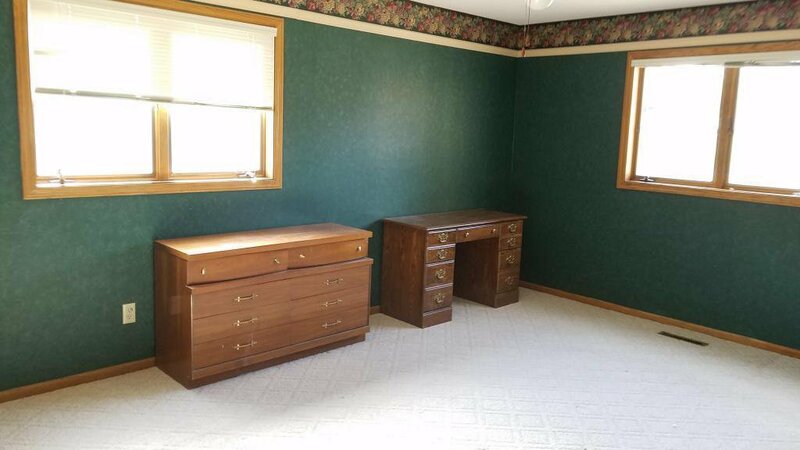 The large master bedroom has a walk-in closet and the second bedroom is a nice size. 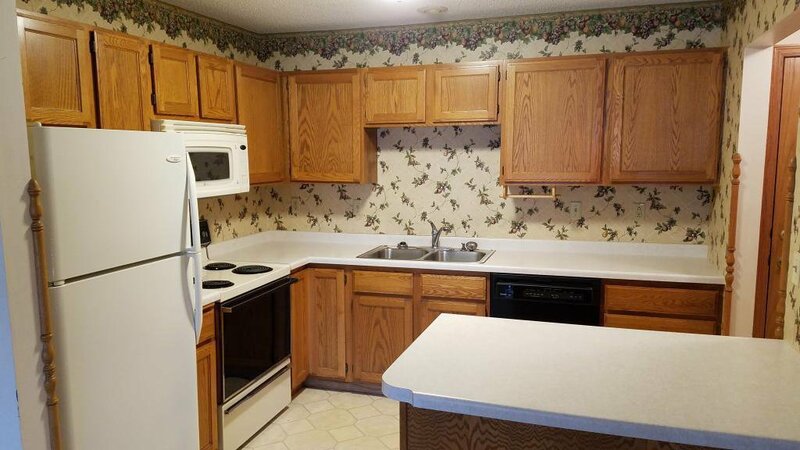 Kitchen and baths have linoleum floor coverings and the balance of the unit is carpet.